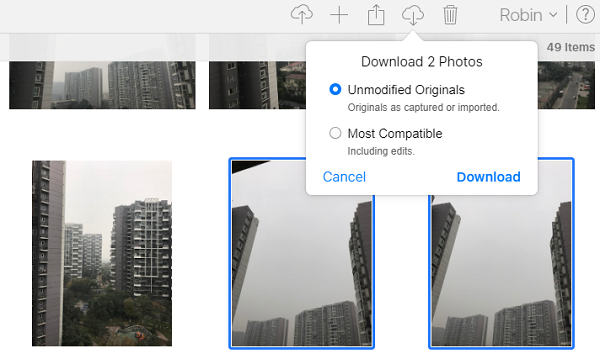 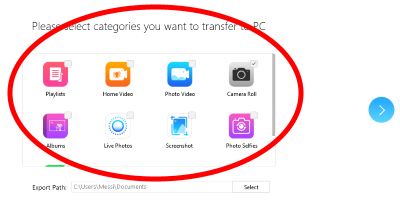 How to transfer photos from iPhone to Laptop without iTunes? 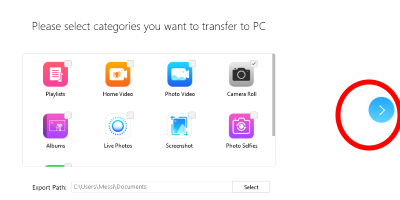 There can be hundreds of reasons to transfer data from iPhone to PC or laptop, but not so many ways to make it happen. 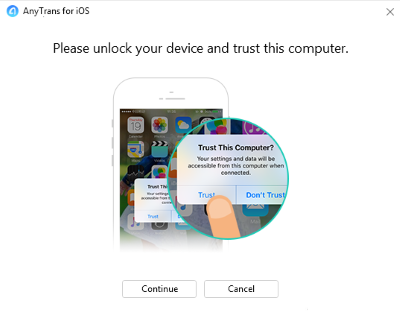 In fact, most of iPhone users experiencing difficulties with data transfer, because sometimes iTunes is not the option. 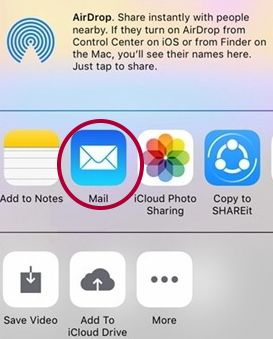 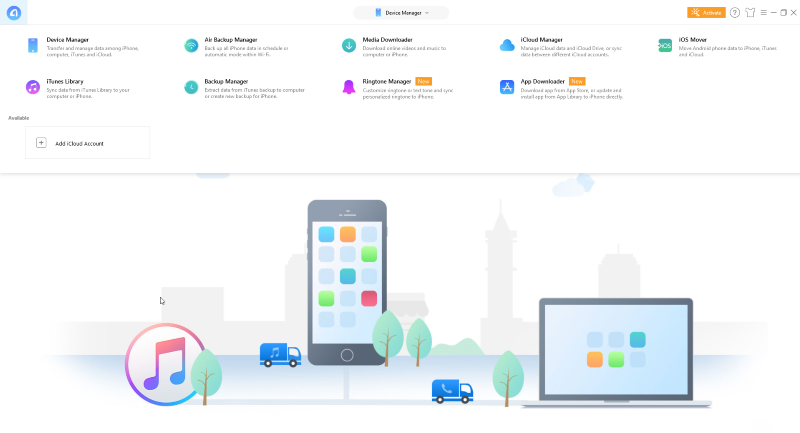 A lot of people still argue about iTunes efficiency as a file transfer program, and it is sure enough that this application is helpful, however at some point it may seem like iTunes is very inconvenient and not easy-to-use app. 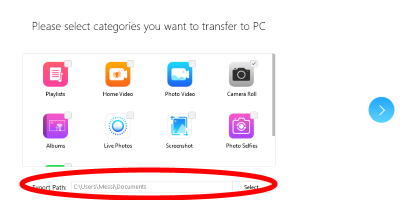 To make things easier, we have found some easy and handy ways of file transfer from iPhone to Windows 10 Laptop or PC. 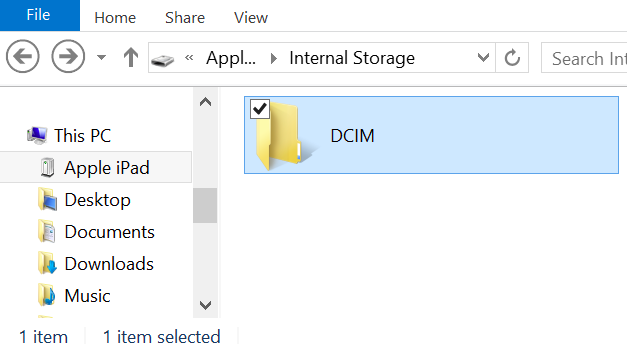 Windows 10 is one of the most popular operating systems in the world, that’s why most of our instructions are targeted at Windows 10 users. 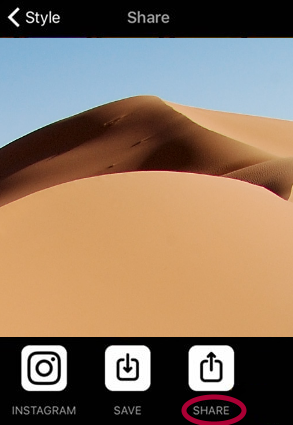 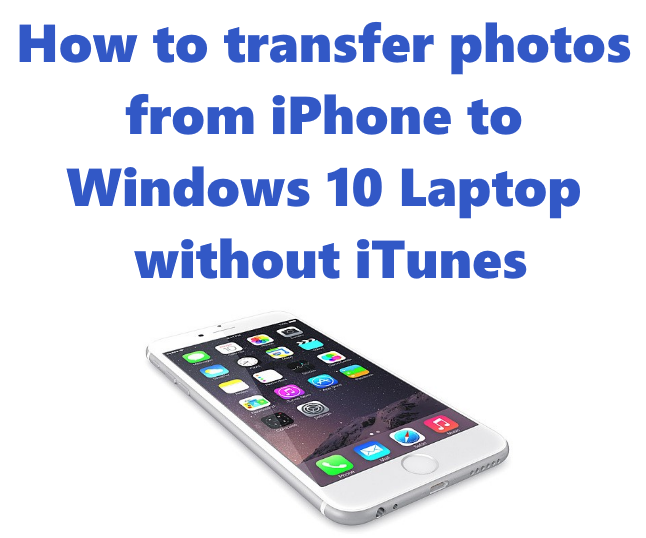 Use this guide to learn how to transfer photos from iPhone to Windows 10 Laptop without iTunes. 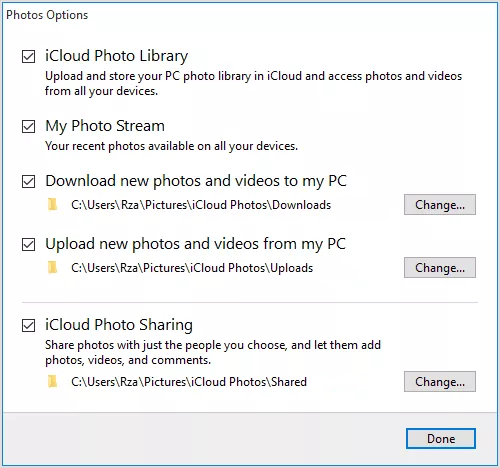 We have a comfortable and modern solution, that can help you to transfer your photos between all your devices and operational systems freely. 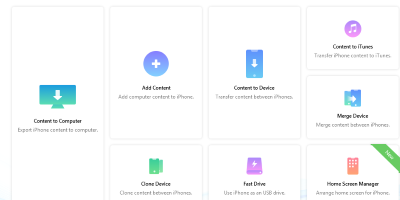 AnyTrans app have a wide range of functions: you can export photos from iPhone or iPad to computer, and also from computer or laptop to iPhone/iPad, get any data from iTunes, iCloud, to another Clouds: Samsung Cloud, Mi Cloud, etc., to PC/Mac, external drives and editing items on your device from the computer.